HUGE PRICE IMPROVEMENT! You're going to LOVE this house! 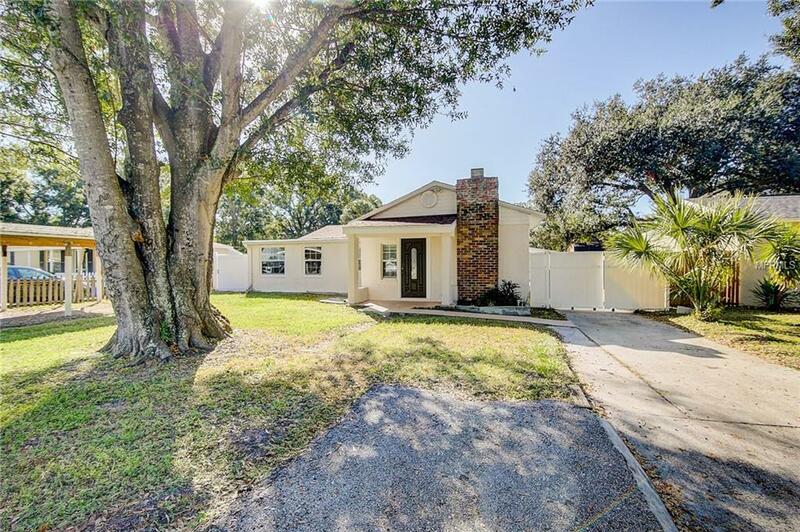 4 bedrooms, 2 Bathrooms on a large fenced in lot nestled on a quiet street in South Tampa. 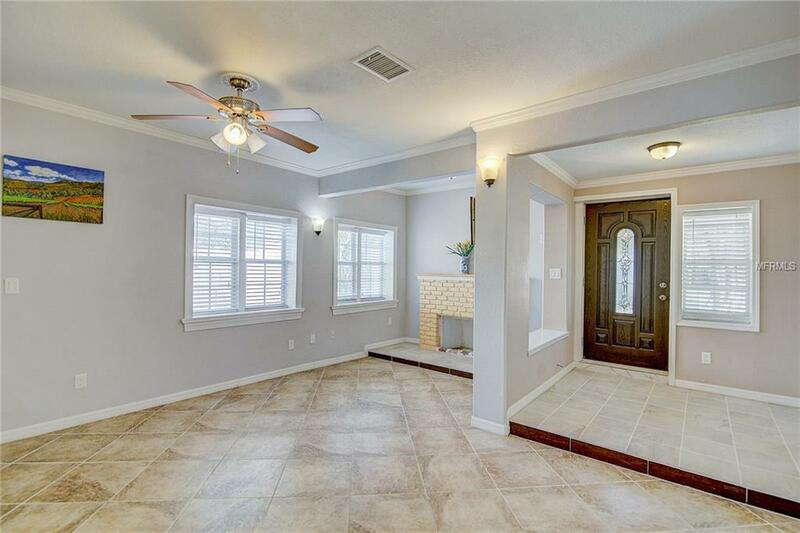 This house has been completely redone and looks fantastic. This open floor plan flows well throughout the house. 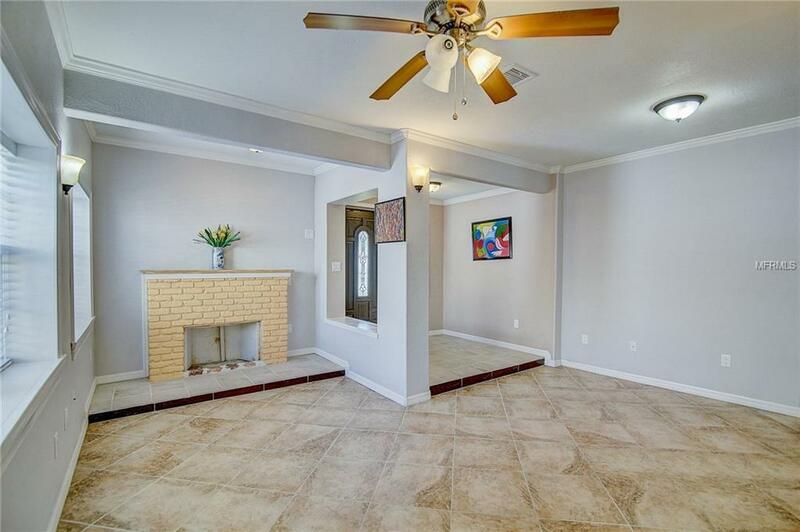 As soon as you walk in the entry you see the beautiful Family room with fireplace, you notice the floors that are brand new, paint choices that work, crown molding and more. The Kitchen is awesome with all new cabinets, granite countertops, mosaic backsplash, lighting fixtures, etc. The Bedrooms are nicely sized with tiled wood look floors. The Bathrooms are all redone and look great too. When you walk out to your backyard there is a large covered patio and it's completely fenced in. 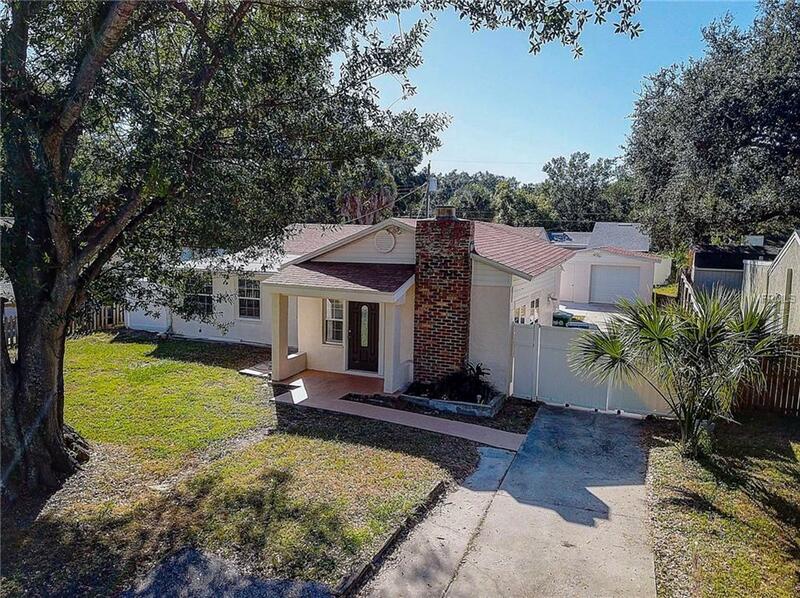 There is a 1 car detached garage, storage space, and more there. There is plenty of room to park a boat, RV or whatever suits you. There is also a carport located to the left of the house in the front yard. This is a do not miss!